This story out of Britain is for those of us financially strapped individuals who have always had a love for photography and a love for flying. A 38 year-old man launches high altitude balloons and takes pictures of the earth from the upper atmosphere. 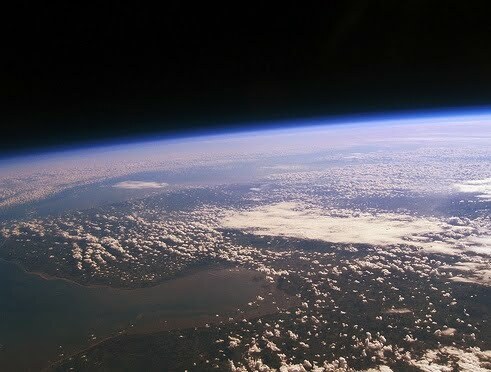 He "captures pictures of earth using a standard camera fixed to a weather balloon."